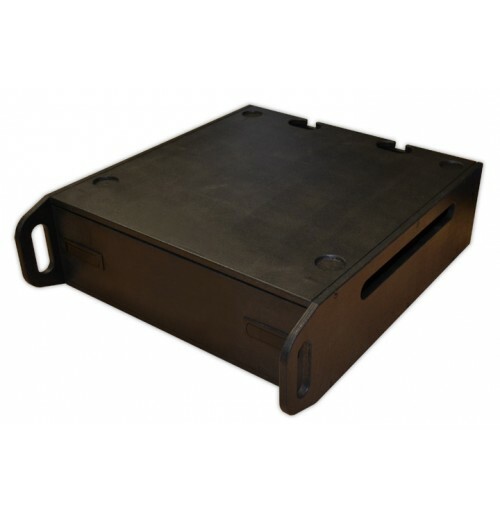 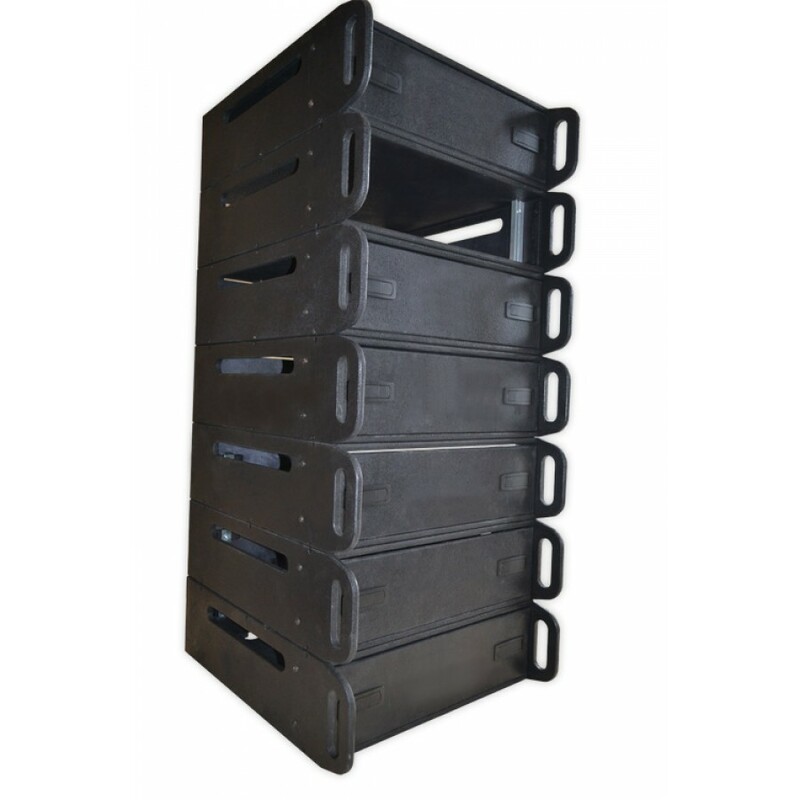 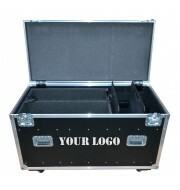 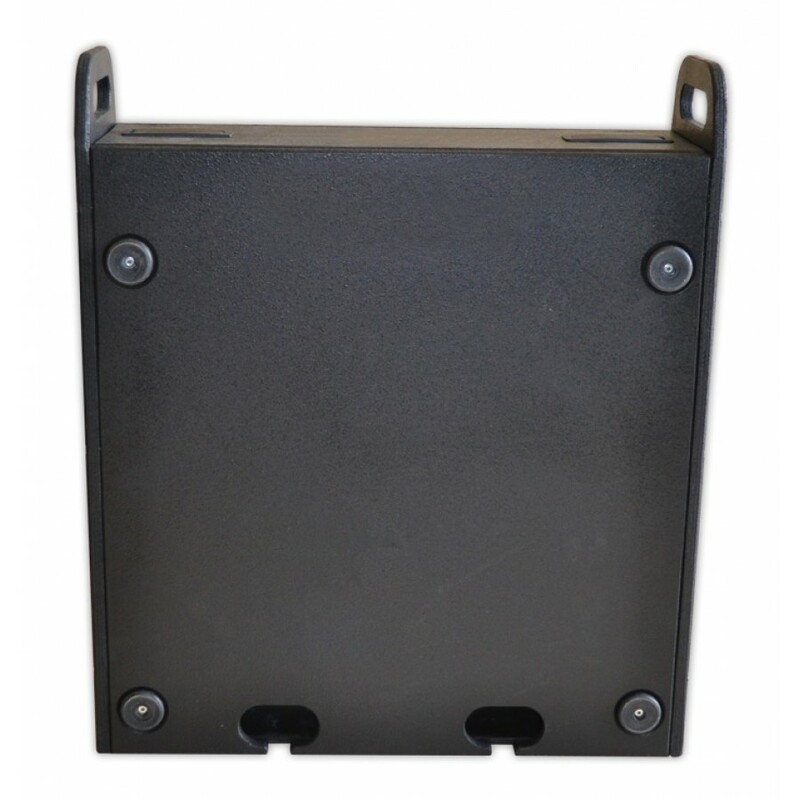 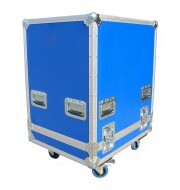 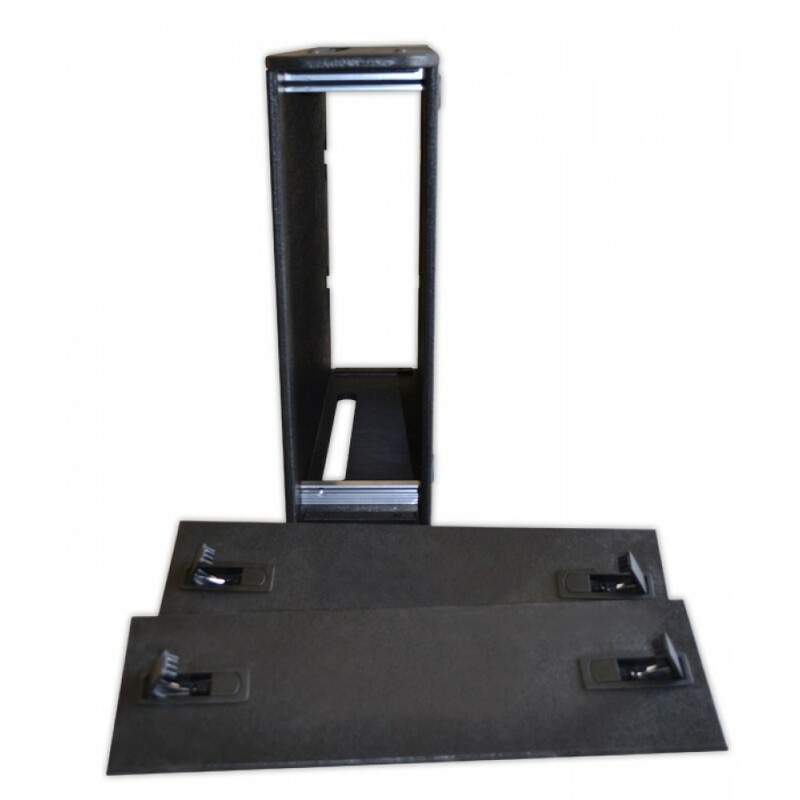 This 3U Rack Sleeve is designed to accommodate 3RU Rackmounted kit up to 400mm deep. 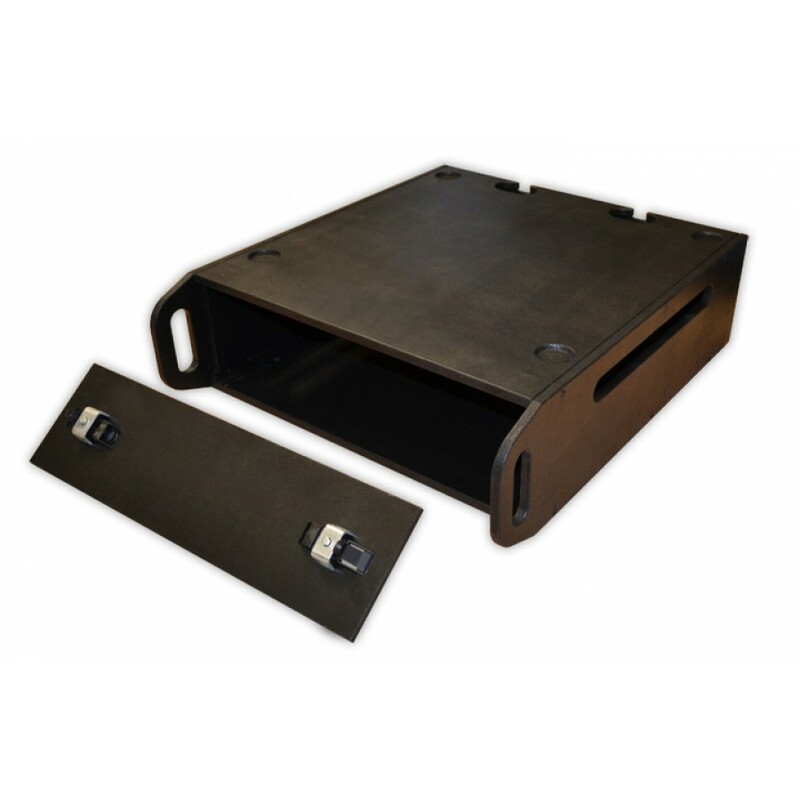 The sleeves are manufactured using 12mm plywood. 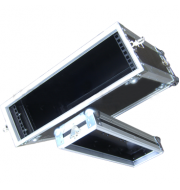 If you need a transportation solution for the above sleeves please follow the link.